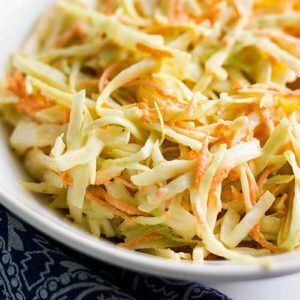 This Coleslaw recipe has simple ingredients, but the taste is on point. Coleslaw is one salad that tastes even better when served the next day. 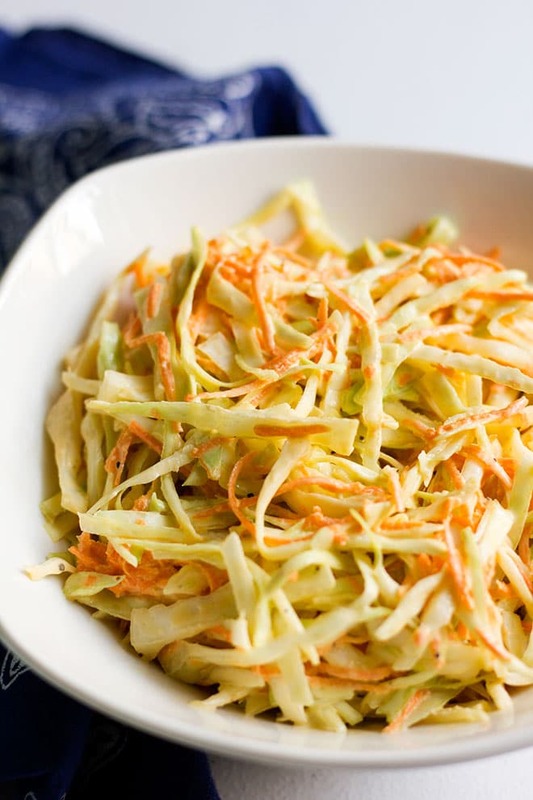 This coleslaw tastes better than what you’d get in fast food restaurants. To make a good coleslaw use fresh and not old cabbage. Use a little sweet and firm carrot. 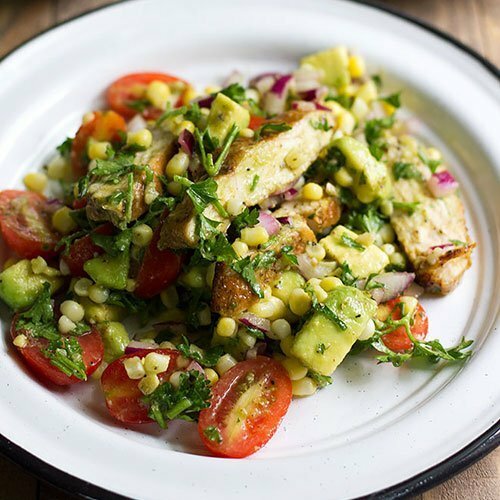 Like any salad, this one tastes good with fresh ingredients. You can finely shred the carrot and cabbage if you wish but I like the vegetables to have a little bite to it. If you want to make this coleslaw recipe fancy, then go ahead and mix green cabbage with red. The color combination of the coleslaw will be amazing. Yes! I didn’t add celery seeds because I didn’t have any when I made this recipe, and mostly I don’t have it in the house since I don’t use it. The coleslaw will still taste great without it but if you must have it then use ½ teaspoon of it in this coleslaw recipe. 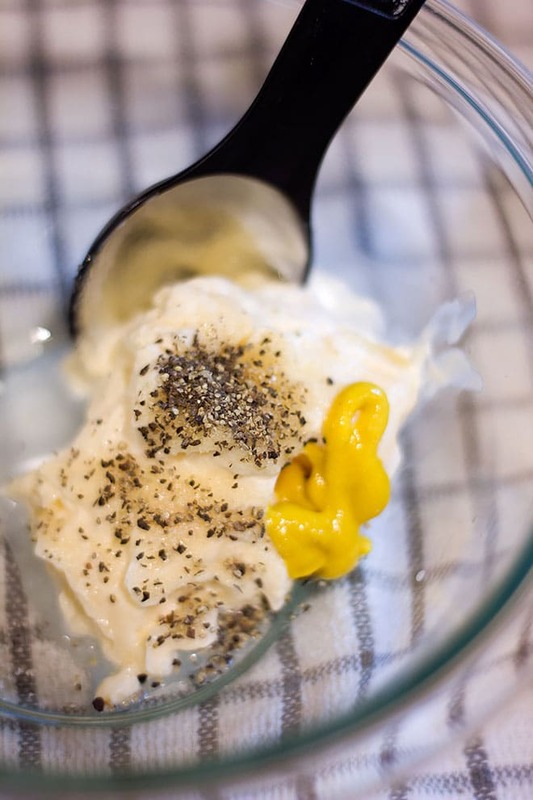 I know that some people like to add yogurt to the coleslaw, but I think that the mayo and apple cider vinegar give enough tang to the coleslaw, and I like to keep mine more on the classic side. One last thing about the coleslaw dressing. 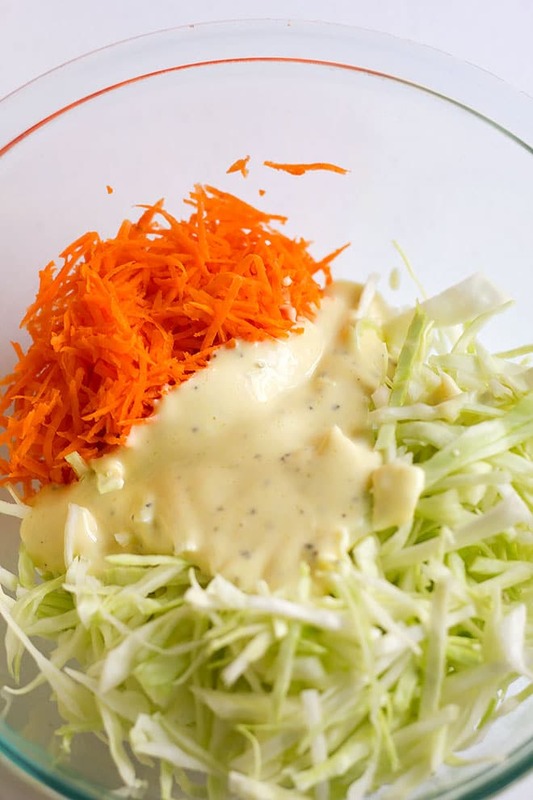 I’m not fond of adding big amount of dressing on my coleslaw, but in case you love yours with extra dressing then, double the amount of the ingredients used in making the dressing. If you want a juicier coleslaw then finely chop the vegetables, this way it will take more dressing and will get softer faster. It is best to keep the freshly made coleslaw covered in the fridge so vegetables can absorb the dressing and release its juices. Oh! You might like my pasta salad or my carrot salad too. 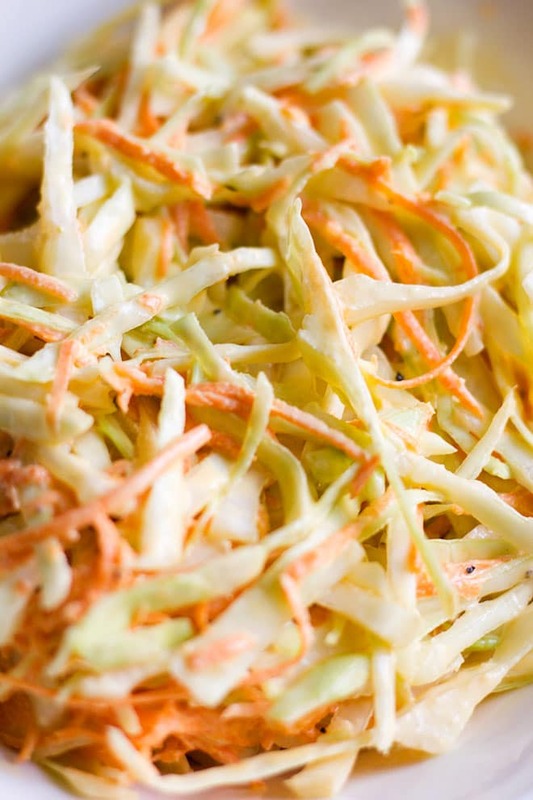 Simple yet delicious and straightforward Coleslaw recipe. 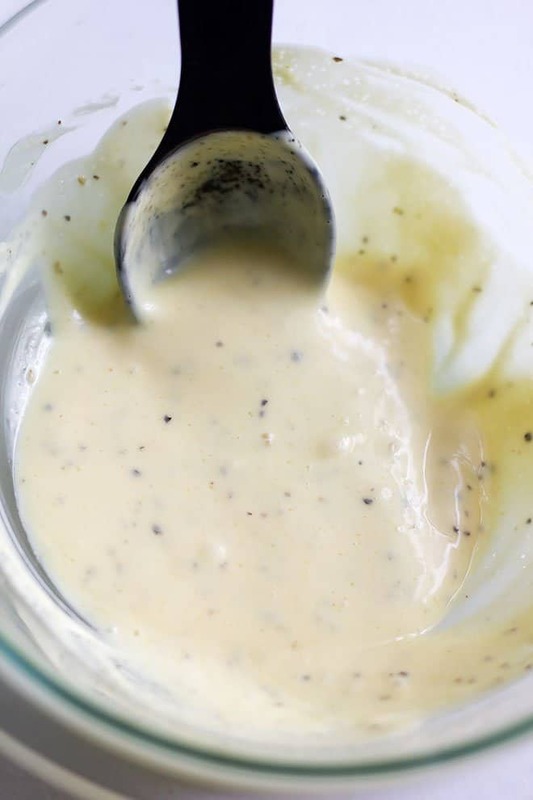 The dressing has a balanced sweetness and a great tang from the mayo and apple cider vinegar. 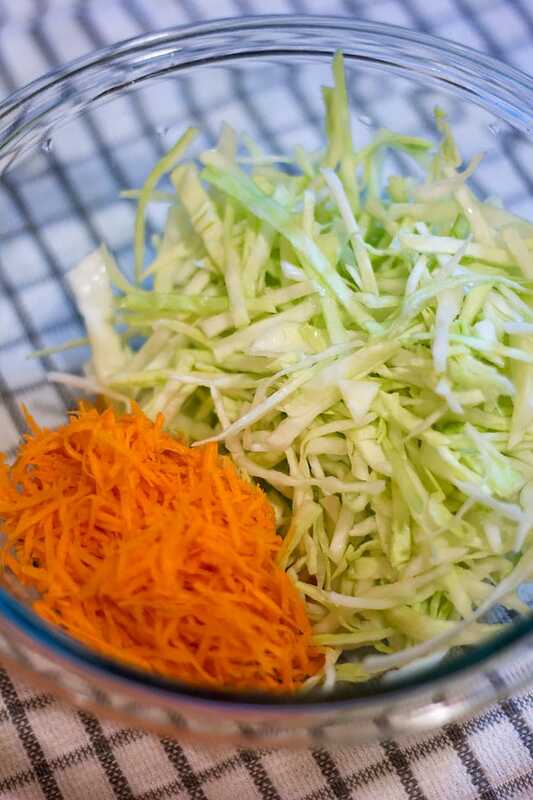 In a bowl, mix the shredded cabbage with carrot and set aside. In a different bowl, add the dressing ingredients and mix until combined. Add the dressing to the carrot and cabbage and mix well making sure the dressing is coating all the vegetables. Cover the coleslaw and refrigerate for 30 minutes. Th vegetables will absorb the dressing and release their juices, making the cabbage and carrot softer (not soggy). The coleslaw will taste sweeter because of the juice released from the carrot. 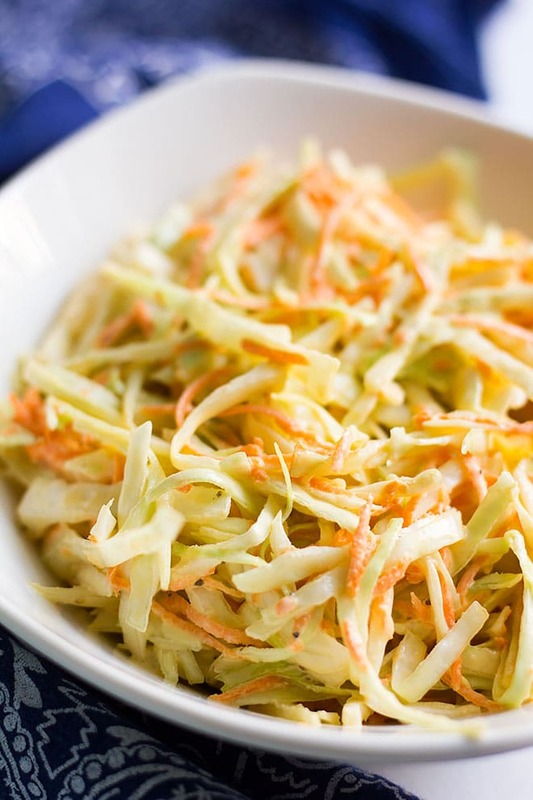 Coleslaw is best served cold and tastes even better the next day. Enjoy.